"Rather than dig in the dirt, I dig in the sky." This week on You're the Expert, the Indiana Jones of the cosmos, MIT's Dr. Anna Frebel, discusses the expansive field of Stellar Archeology. Dr. Frebel admits that the human mind, even one as sharp and experienced as her own, has great difficulty comprehending the true origination of matter. But, through the process of breaking stars down to their elemental compositions, Dr. Frebel has chiseled away at some of those burning existential quandaries that have perplexed all who have dared ask the question: Where do we come from? 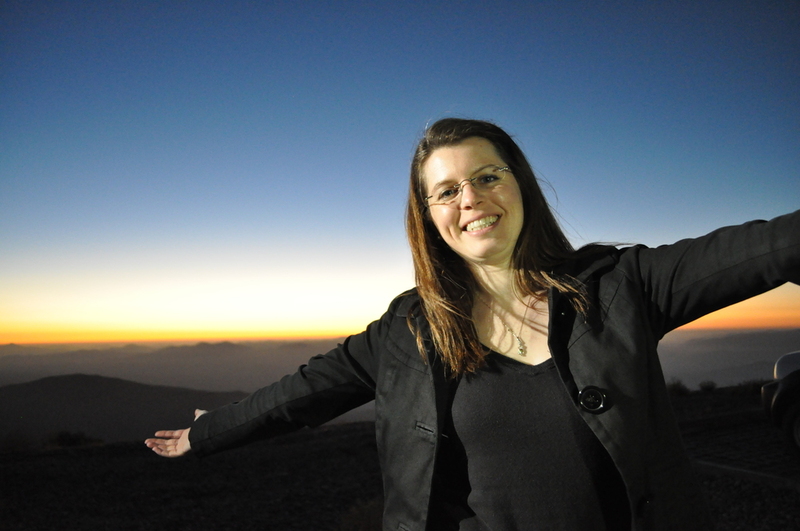 Dr. Frebel has won numerous awards including the National Science Foundation Career Award, the Annie Jump Cannon Award, and the Biermann Young Astronomer Award. 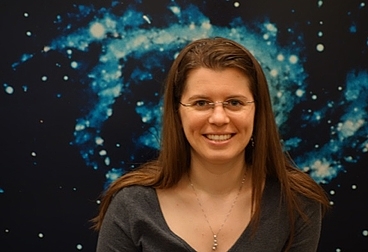 She has also authored several papers on dwarf galaxies, nuclear astrophysics, and the oldest stars in the galaxy. So the next time you to want wish upon a star, we hope you think of Dr. Anna Frebel, and how she's probably carbon dated, classified, and wished on that star first. Cue Indiana Jones theme song. Newer:Expert Spotlight: Dr. Jessica MeirOlder:YTE in The Onion A.V. Club!